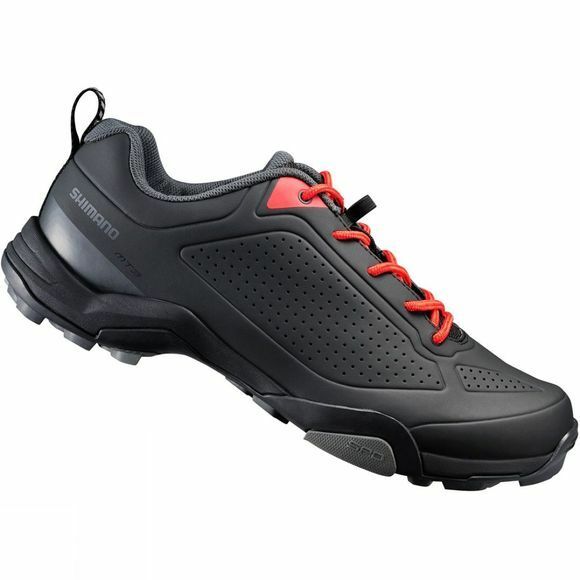 Designed for recreational on- and off-road cycling, the MT 3 Shoe from Shimano is an outdoor styled shoe is perfect for many riding styles. 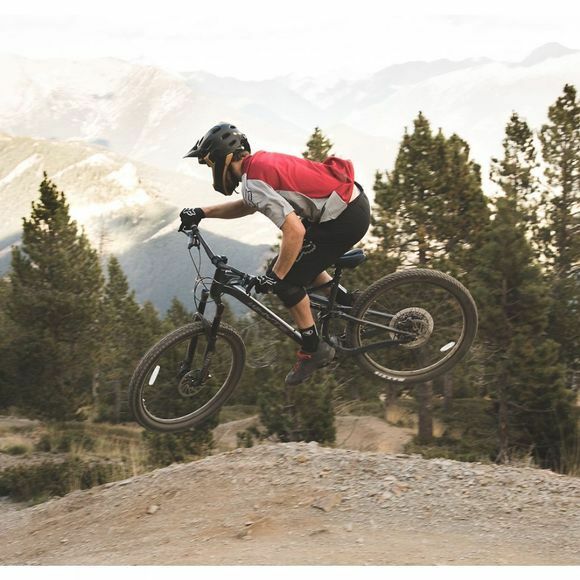 The classic lace-up styling is designed for recreational on-or off-road pedaling performance with excellent walking comfort. It's one piece construction creates an upper with a secure fit, increased durability and lighter weight.